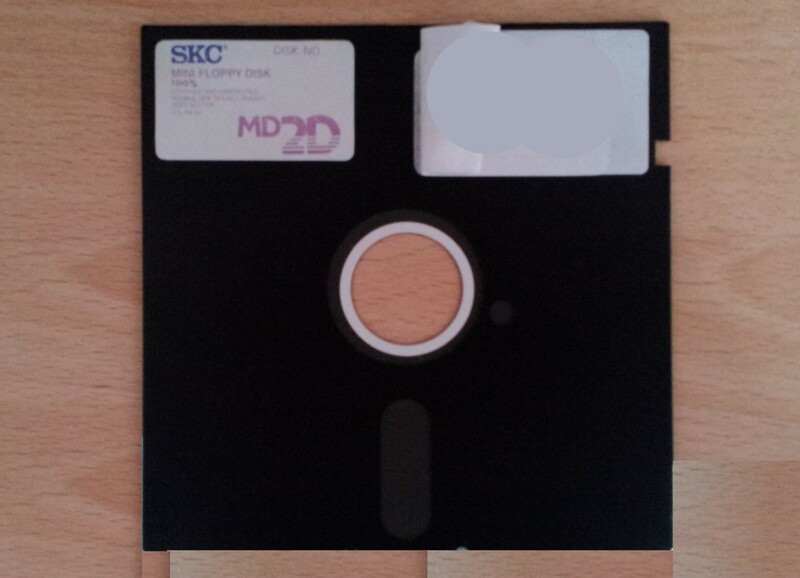 A mining company had in it's possession a 5.25” floppy disk that a user wants data retrieved from. They had no idea if the floppy disk still worked, but requested us to retrieve the data and send it by email (its size was something around 50KB so no need for an external media like a USB stick. The disk had been in storage for a few years so the first thing we did was dismantle the disk to clean the magnetic surface, before placing it in a drive to read the files off. If you don't do that we find the drive head binds with surface contamination and can damage the magnetic coating. If you need a 5.25 inch floppy disk Retrieve Data service, then contact our friendly company. A mining company had in it's possession a 5.25” floppy disk that a user wants data retrieved from. They had no idea if the floppy disk still worked, but requested us to retrieve the data and send it by email (its size was something around 50KB so no need for an external media like a USB stick. The disk had been in storage for a few years so the first thing we did was dismantle the disk to clean the magnetic surface, before placing it in a drive to read the files off. If you don't do that we find the drive head binds with surface contamination and can damage the magnetic coating..